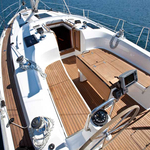 In 2012 has been built boat Bavaria 40 Cruiser named ALLEGRO (30). 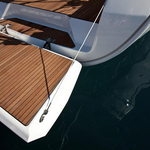 This vessel is placed in harbor Murter in surrounding area of Sibenik in Croatia. 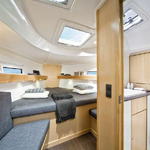 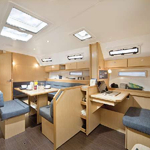 You can accommodate up to 7 persons on the vessel ALLEGRO (30). 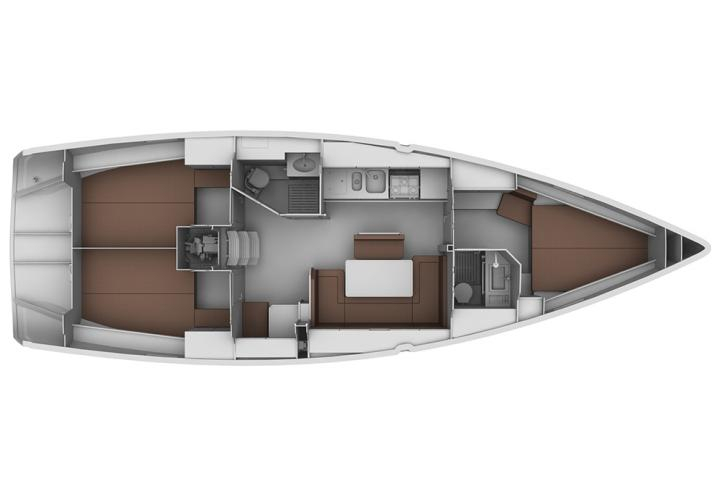 Layout of berths is 7 (6+1). 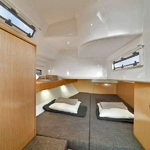 There are 3 bedrooms situated below sailboat's deck. 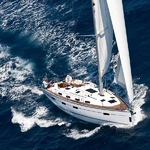 ALLEGRO (30) has 2 heads. 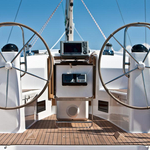 Click for more search results by navigating to this section: Yacht charter Sibenik. 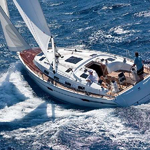 In this sailboat there is engine 38. 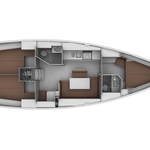 With 12.35 meters of LOA and 3.99 meters of width ALLEGRO (30) offers enough space for comfortable sailing. 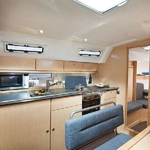 Bavaria 40 Cruiser ALLEGRO (30) is equipped with: Mainsail with lazy jack, Radio / cd player, Heating, Bed linen, Gps plotter, Autopilot, Internet Wi-Fi, Plotter gps in cockpit, Anchor electric windlass, Dinghy, Bimini top. . Security deposit there is 1300.00 EUR. 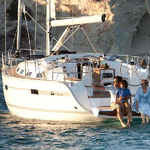 You can find different boats over here: Yacht charter Murter.